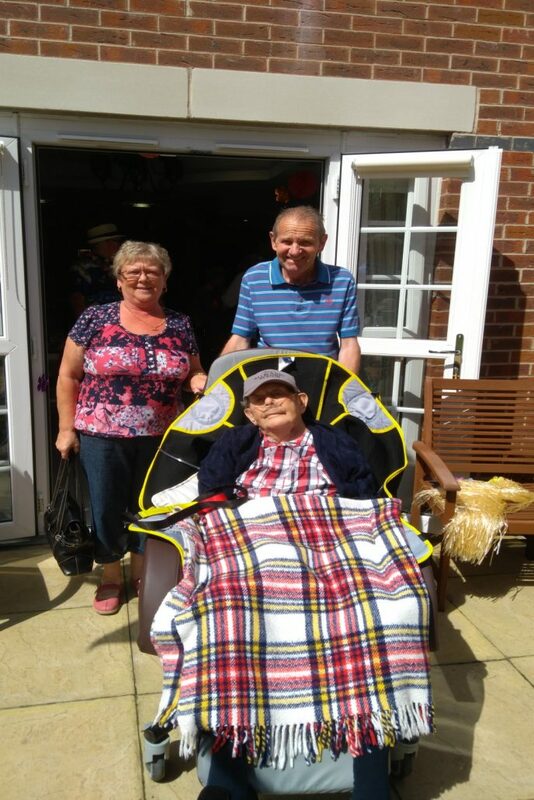 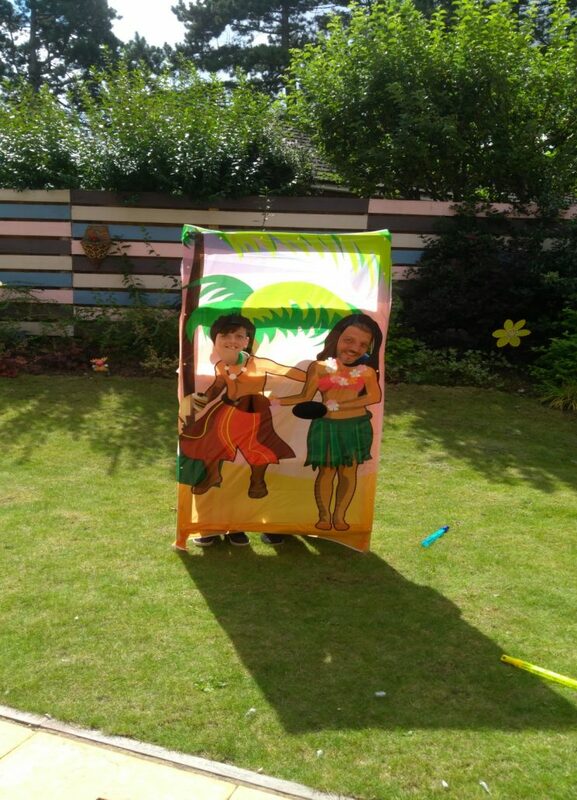 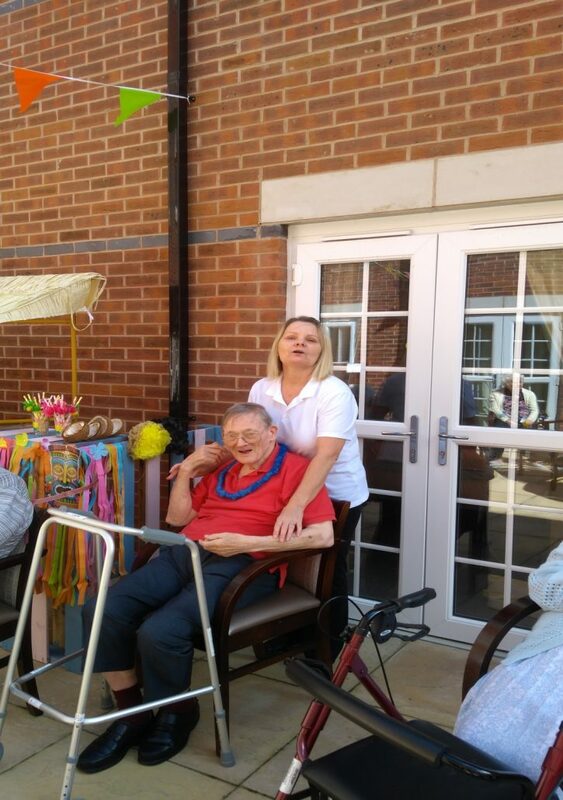 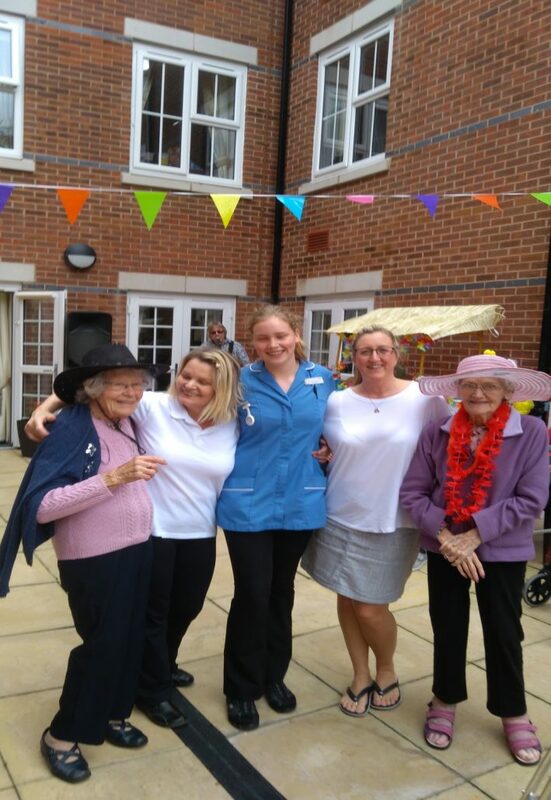 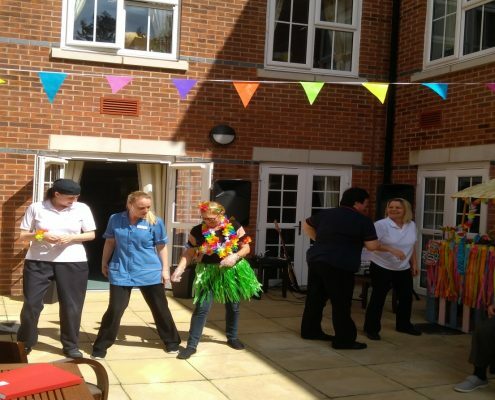 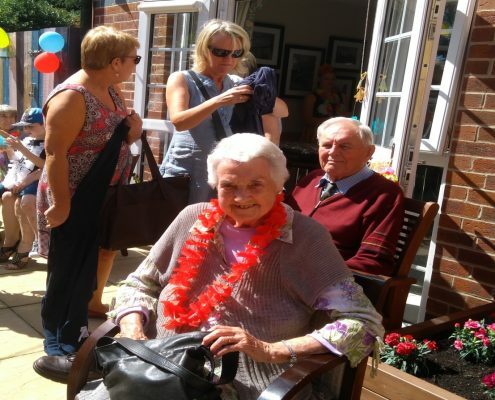 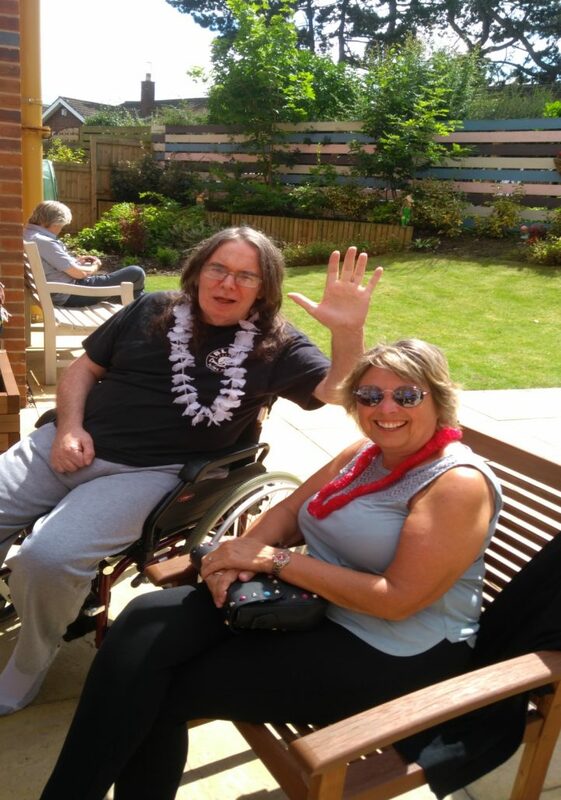 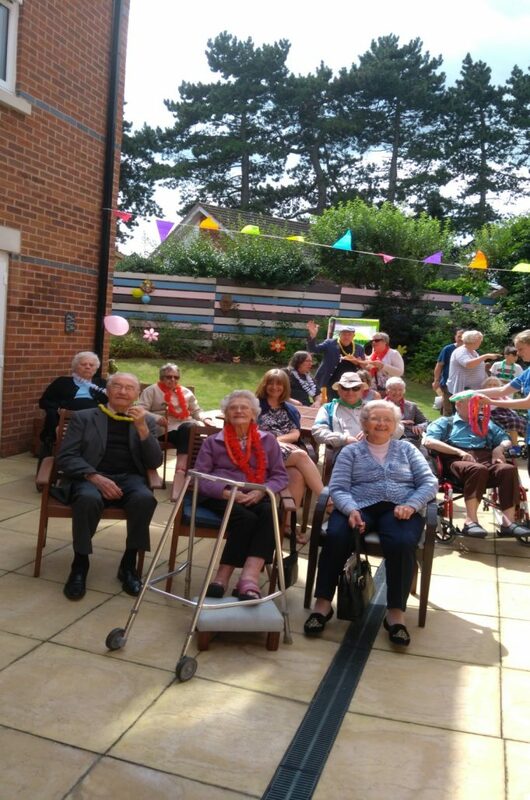 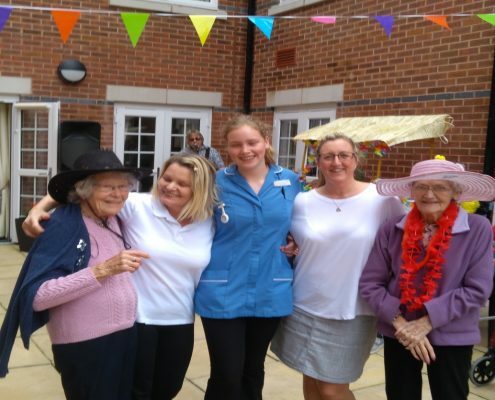 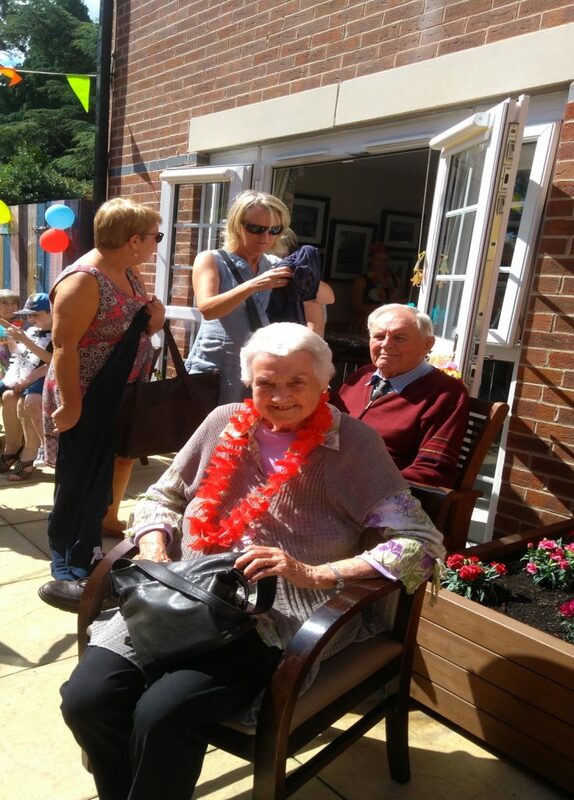 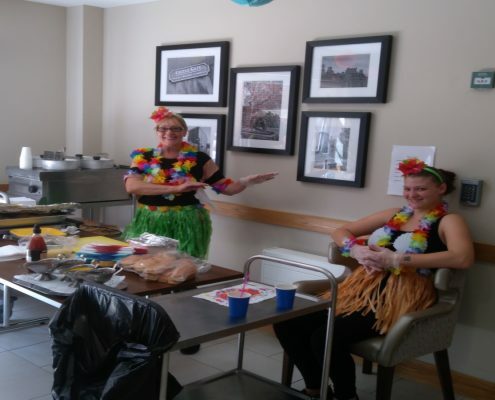 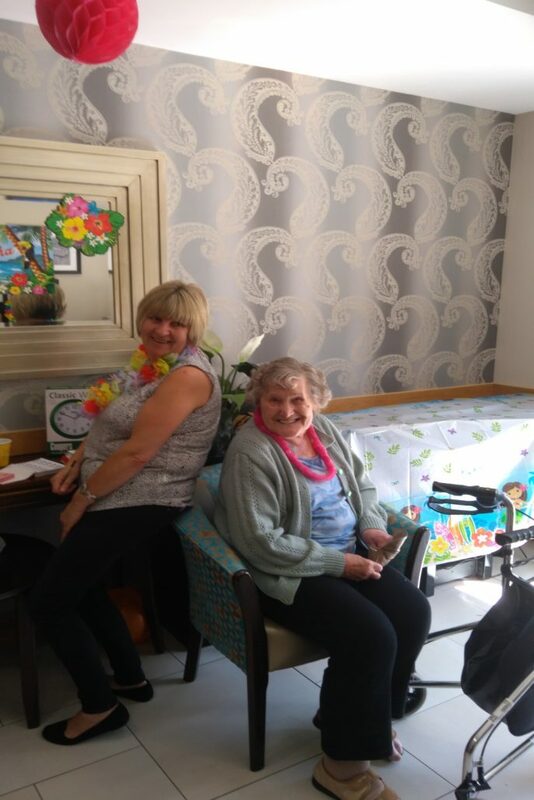 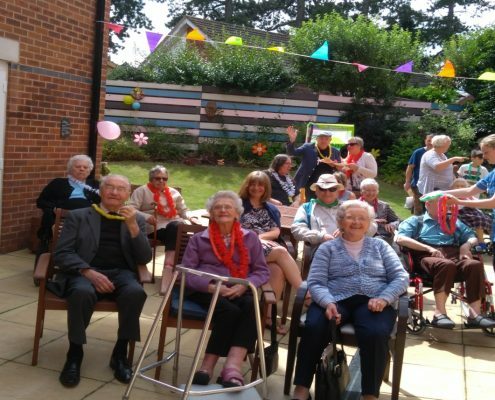 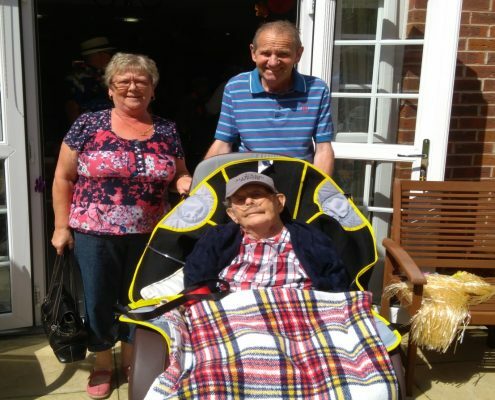 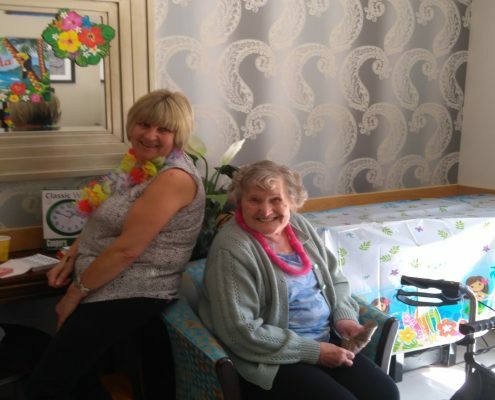 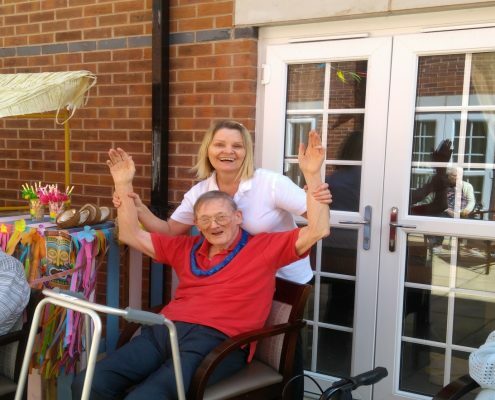 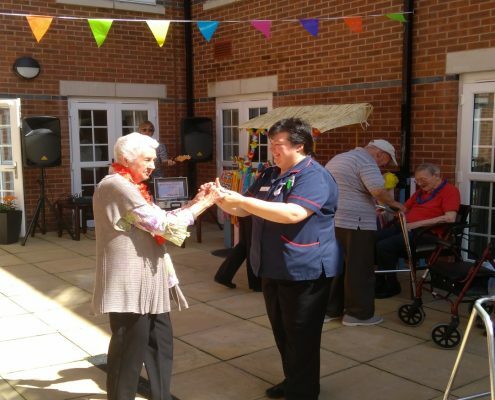 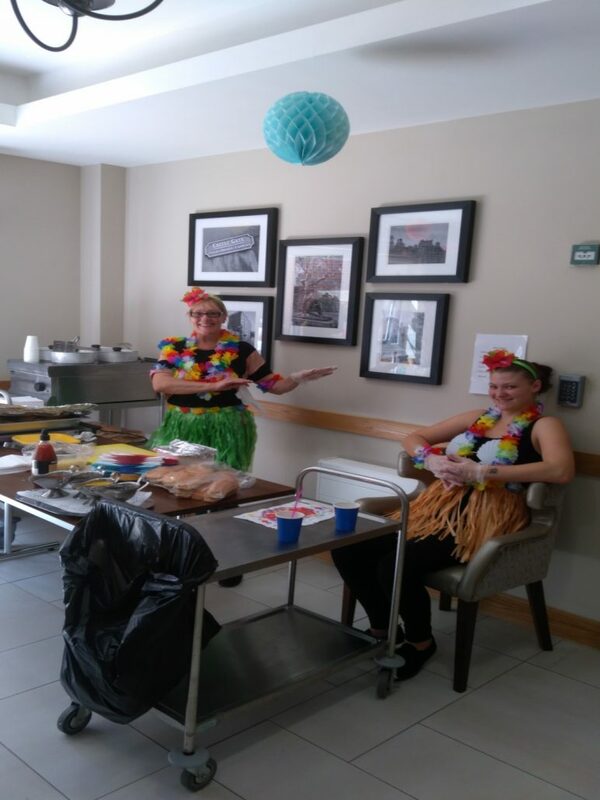 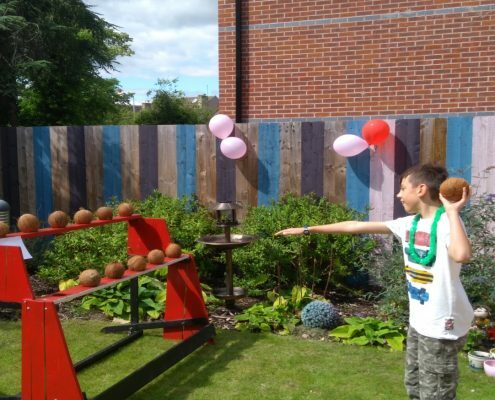 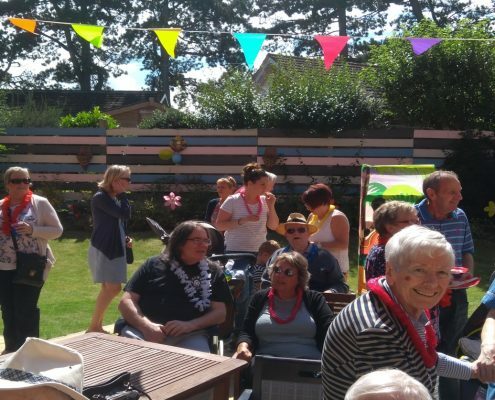 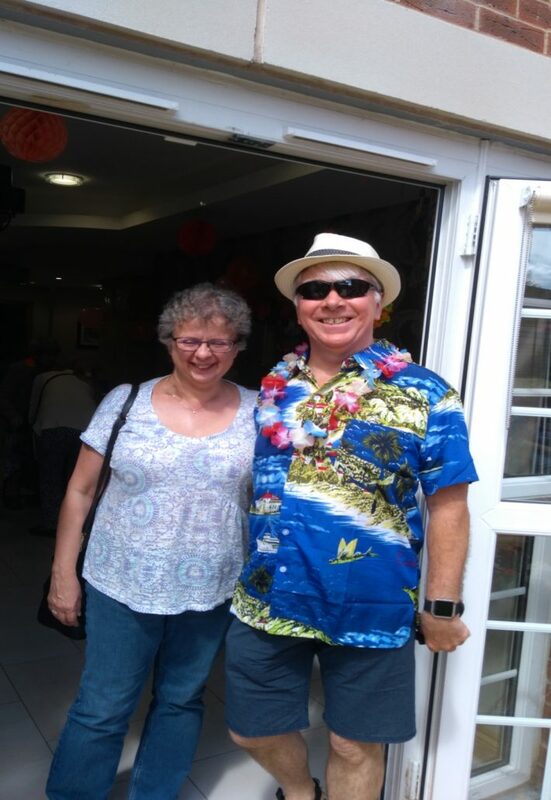 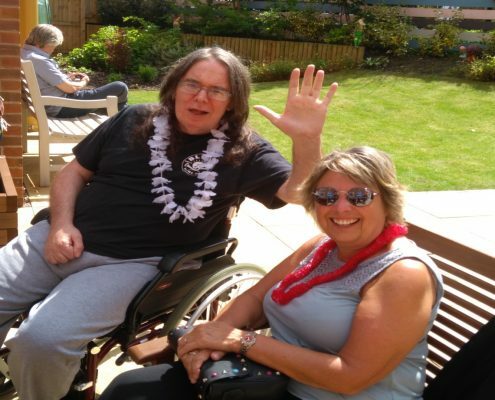 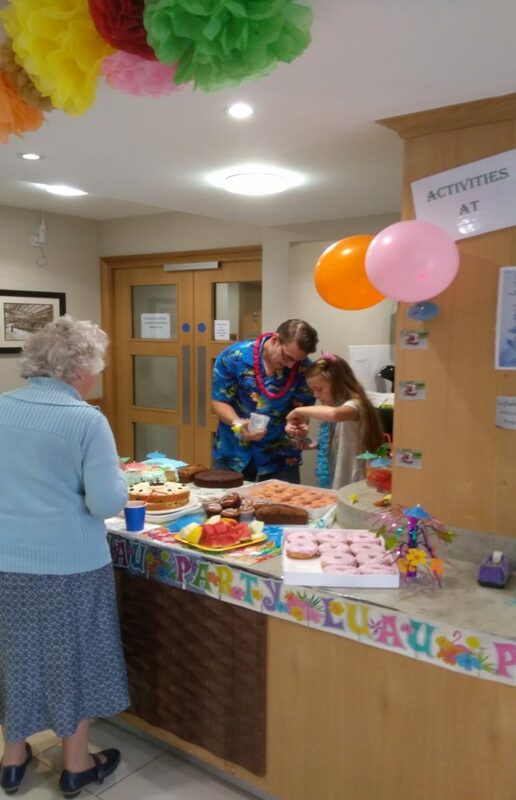 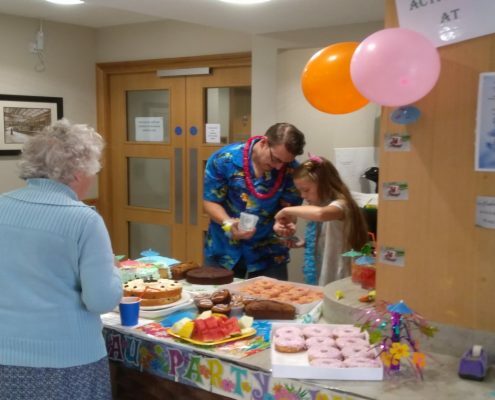 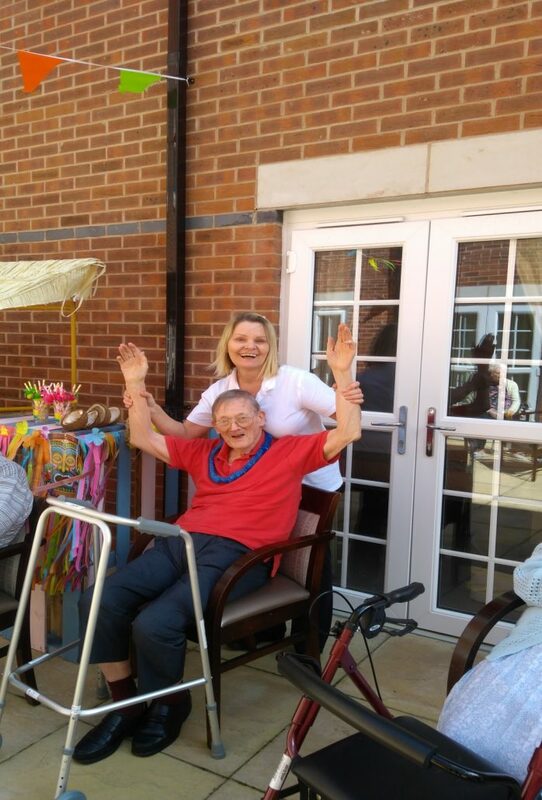 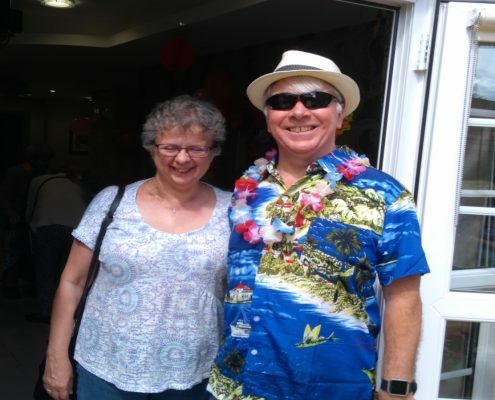 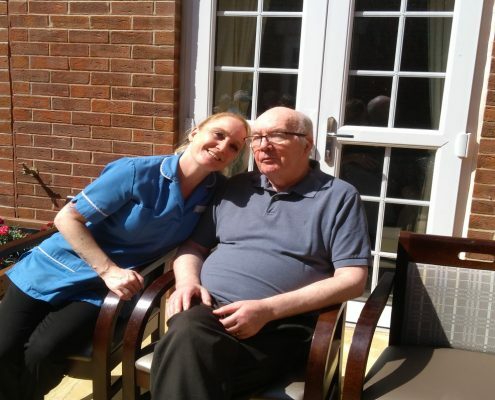 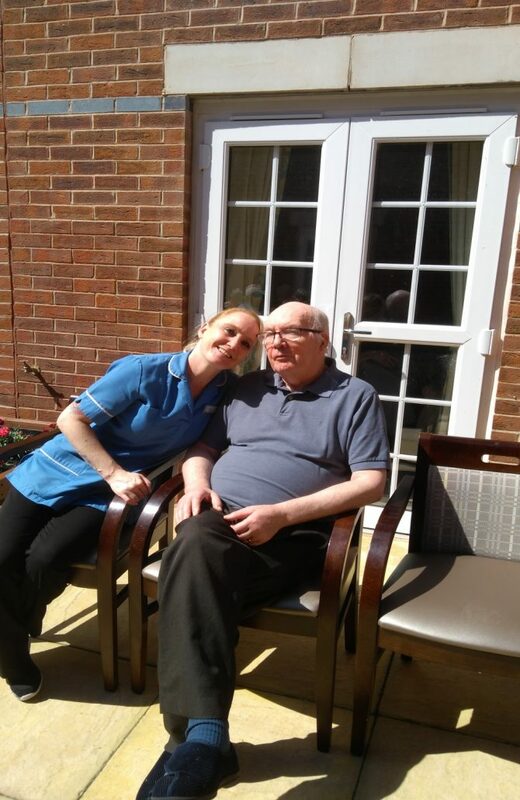 Sandiacre Court Care Home had a wonderful time at this year’s Hawaiian themed, Summer Fayre. 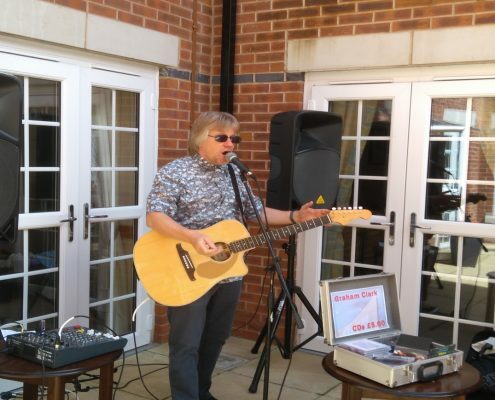 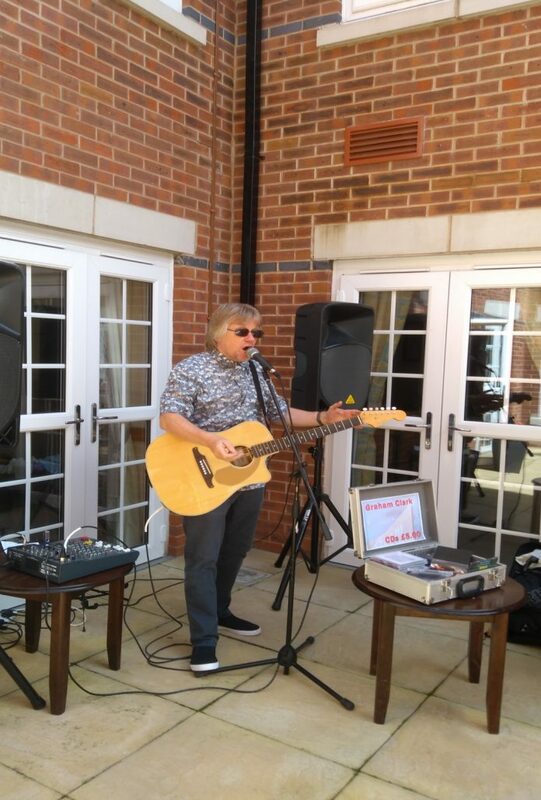 The event kicked off with a performance from entertainer, Max Silvers which the residents (and staff) thoroughly enjoyed. 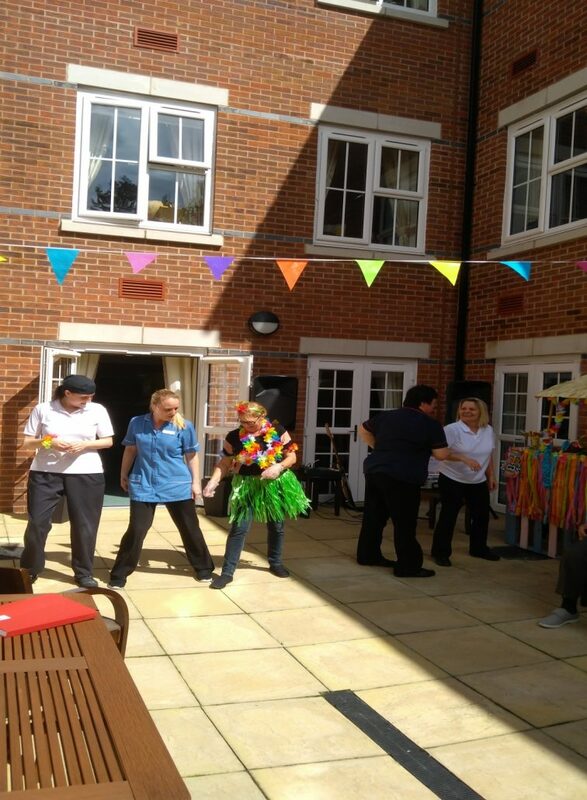 There were a lot of people that got up dancing, especially the staff. 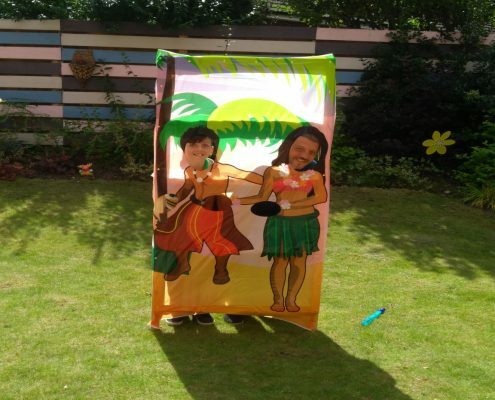 Other attractions included the bouncy castle, face painting, a coconut shy and not forgetting the stocks where Heather was nominated to get the soaking. 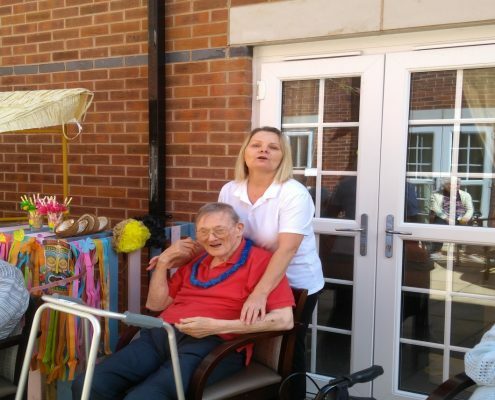 There was a grand raffle with some amazing prizes donated from relatives and staff. 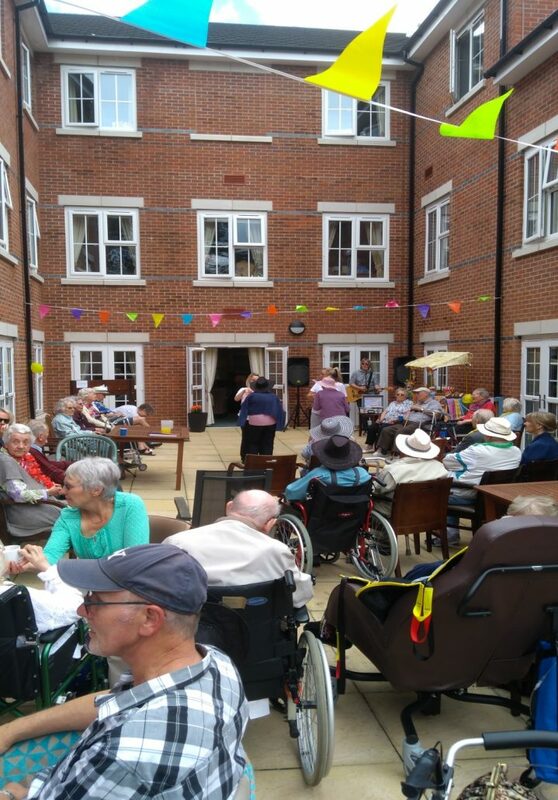 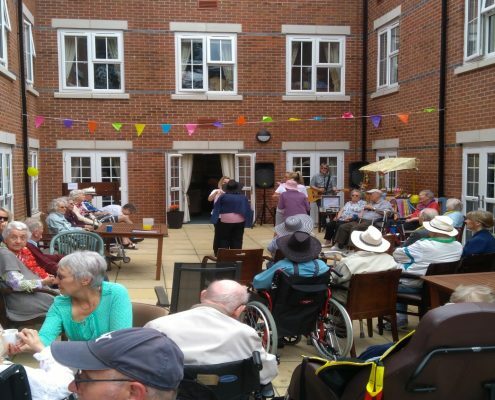 Relatives of the residents came and joined in with the summer fun and had a fantastic time listening to the performance of Max Silvers and enjoying the cakes from the cake and tea sale. 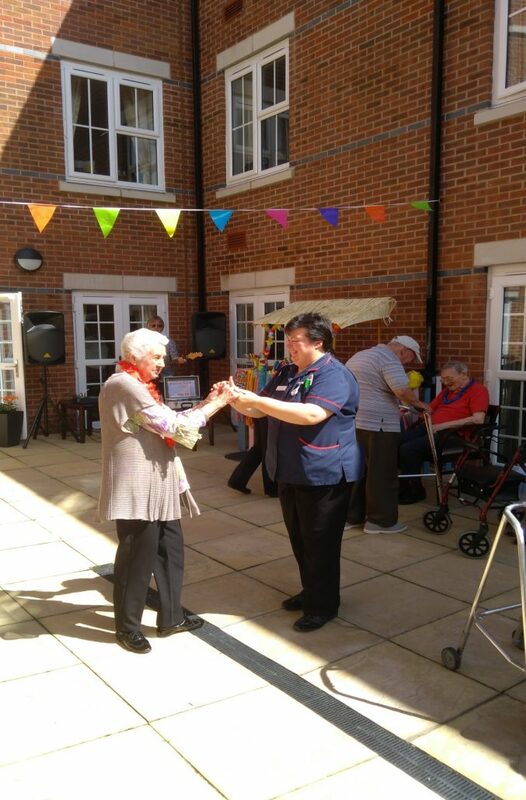 Overall it was a great event which all residents, relatives and staff thoroughly enjoyed and took part in. 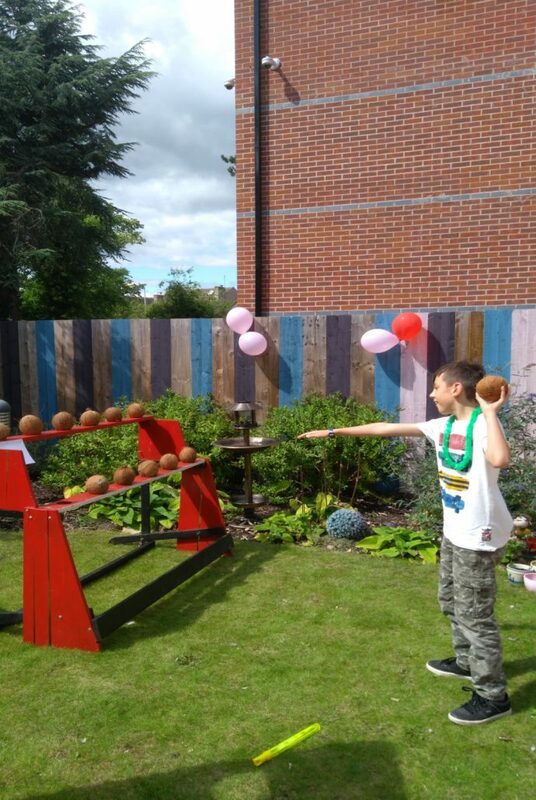 Thank you to everyone who came, donated raffle prizes and their time to make our Summer Fayre so special. 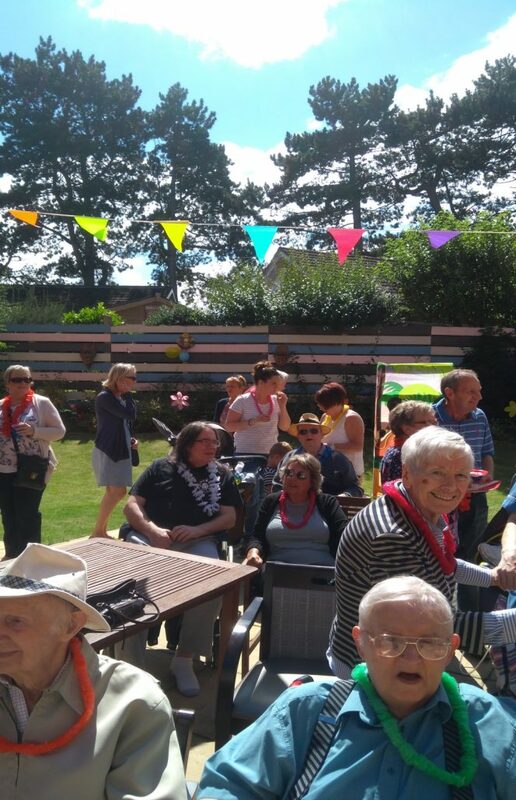 It was a fantastic afternoon and we are looking forward to the next one.